Mamta Group is the most conspicuous name in the field of Estate Development, Project & Facility Management, Home Solutions, Service Apartment etc. Since 1981. Mamta Group is synonymous with innovation and creativity in the market. 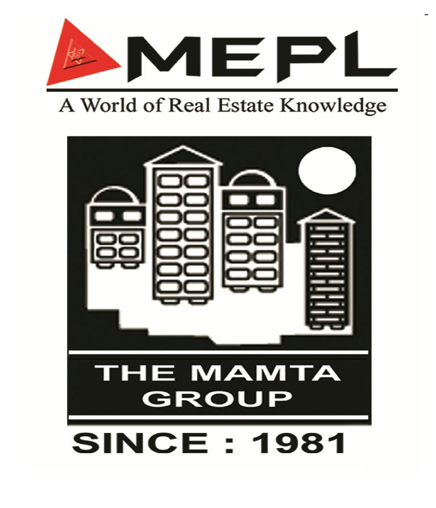 Mamta Group specializes in all related sectors of Real Estate Services. Mamta Group is equipped with professionals with knowledge, experience, creativity, thoroughness and professionalism to render the services to complete satisfaction of their customers/Clients. Mamta Group constructs desires into reality by striking a perfect balance between wants, needs and budget. Mamta Group an organization of big name be always backed up by their services for up keep of their brand identity since 38 yrs. The primary aim of Mamta Group is to give each Project/Services its own identity. The primary aim of MEPL is to give each Project/Services its own identity.